New book, 160 pages. This top quality photo monograph features the activities of today's Croatian Air Force: Defenders, Firefighters, Transport Elements, Training Elements, Wings of Storm and Maintenance Elements. After a brief introduction on the history of the Croatian Air Force from 1991 until 2009, the book features in large format and rich detail pictures of the life, work and action of the men and women serving and protecting Croatia. It covers not only the different aircraft in service, but also the men ans women flying and maintaining them. 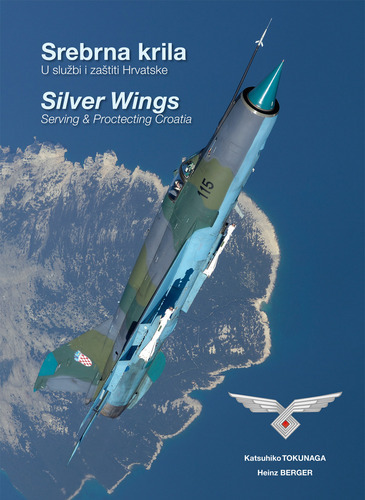 The world-famous Japanese aviation photographer Katsuhiko Tokunaga covers the activities of today's Croatian Air Force in his well known and destinctive, nearly artistic style. 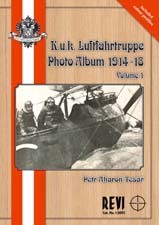 Three appendices list the picture captions, the technical data of all aircraft in service with artworks by Ugo Crisponi, the current order of battle with all the unit's as well as cadet’s insignia.